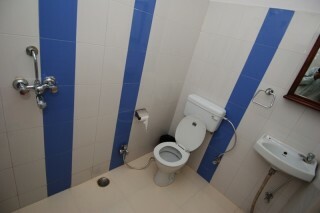 House is just going to help you discover the scenic beauty of this blue city all the more. 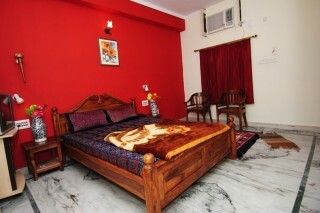 The rooms are in various categories providing the best of the facilities in the most simplest ways. Being centrally located you get a clear view of the magnificent Mehrangarh Fort.